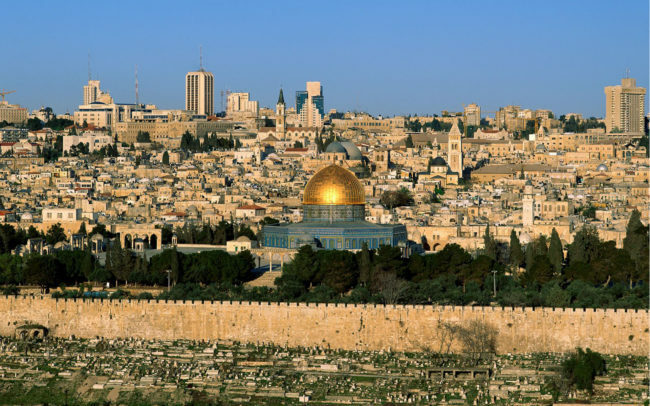 Jerusalem Conventions & Visitors Bureau is placing emphasis on keeping delegates happy during as well as after a conference. That is why the city has promoted over the past few years a cultural program called ShukTech, which aims to showcase the city’s culture and nightlife for conference participants. With over 600 start-ups in the city and cultural experiences to be discovered, it is clear that this program serves as a bridge between culture and innovation. ShukTech events are focused on the city’s famous Shuk Machane Yehudah Market, which is a traditional bustling market with stalls of fresh fruits and vegetables during the day. At night, the market transforms into a vibrant scene with bars, restaurants, and clubs flanking the streets of the market where participants can enjoy live music, street art, video installations and networking all in the unique setting of a classic Middle-Eastern market. Earlier this month, following a full day of sessions at the 2018 OurCrowd Global Summit, participants had a chance to experience a night of informal pitches, CEO meetups, delicious food, craft beers, live music, and video art in the heart of the market.